I have a 45K route in La Quinta (Palm Springs area), Ca. The route is a 55+ gated golf community, Sun City Shadow Hills. No high turnovers which makes this route a dream! 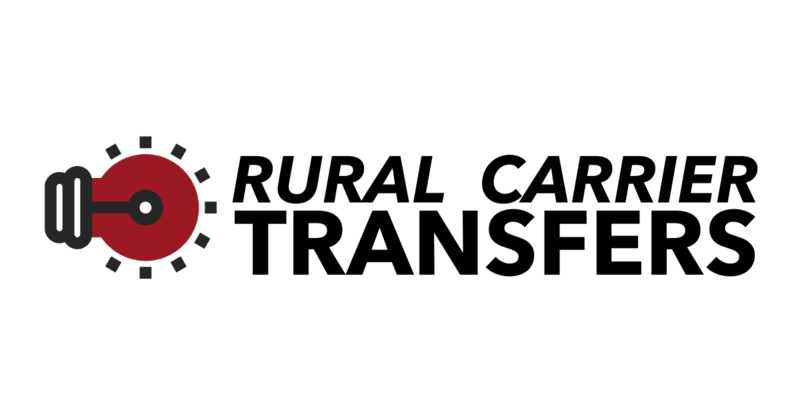 There are 15 regular rural routes with similar delivery and all with LLVs. I’m looking to transfer to any part of the San Diego area, all routes will be considered.